Universal Pictures has released the Super Bowl spot for Fast & Furious Presents: Hobbs & Shaw, the spin-off movie starring Dwayne Johnson and Jason Statham. Check out the Hobbs & Shaw Super Bowl spot below! In addition to Johnson and Statham, Vanessa Kirby (The Crown), Eiza Gonzalez (Baby Driver), Eddie Marsan and Idris Elba (The Dark Tower, Avengers: Infinity War) will be playing the film’s villain. 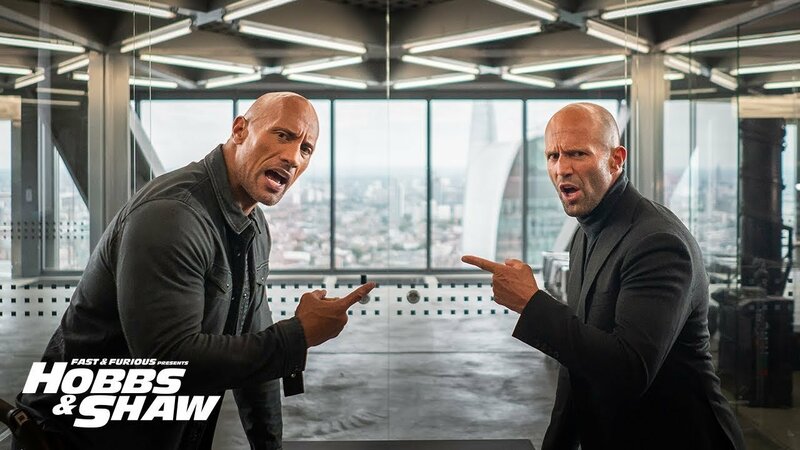 Hobbs & Shaw speeds into theaters on August 2, 2019.